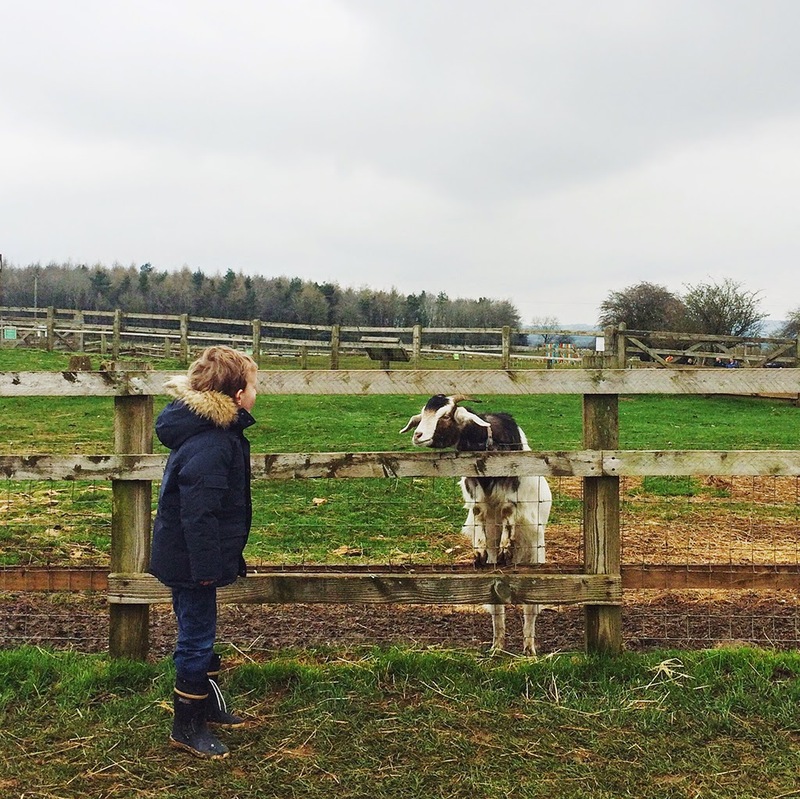 We usually steer clear of any kind of "themed" activity parks for kids (the wounds of LegoLand run deep) but Adam Henson's Cotswolds Farm Park is a step above and a winner with young kids. 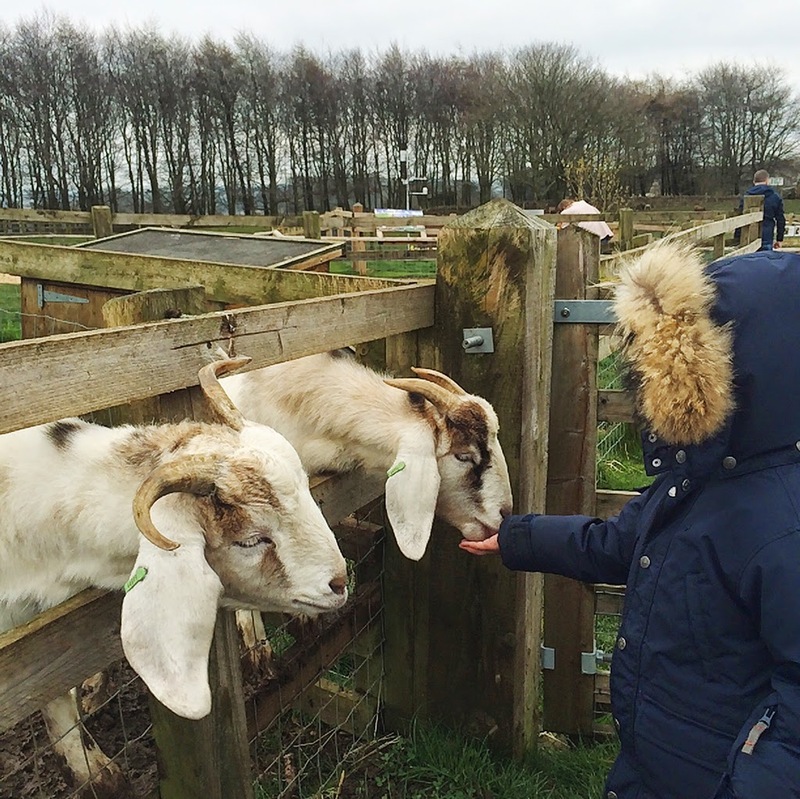 Set on gorgeous, rolling Cotswolds hills, it's an interactive farm filled with rare breed animals (think incredible rams with huge curling horns, cattle that look more like buffalo and black sheep of nursery rhyme fame) where kids can get up-close and personal - hand-feeding goats, holding baby chickens and bottle-feeding lambs. There are also impressive mini ride-on tractors for those of us with little boys running the show. 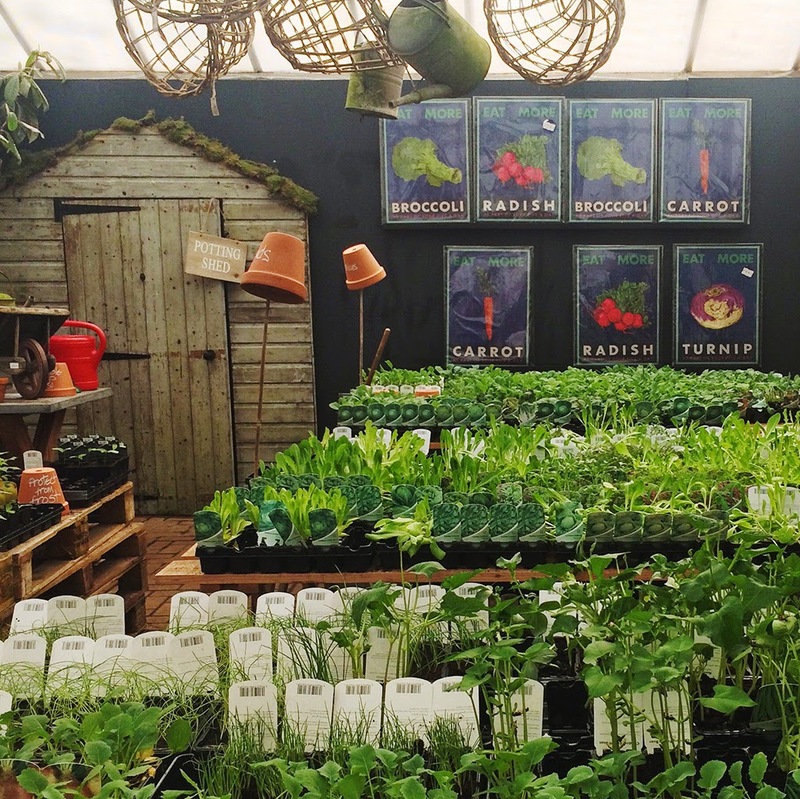 The organic farm shop and cafe, with picnic lunch area if you prefer to pack your own, make this an all round winner for the full Cotswolds farm experience. 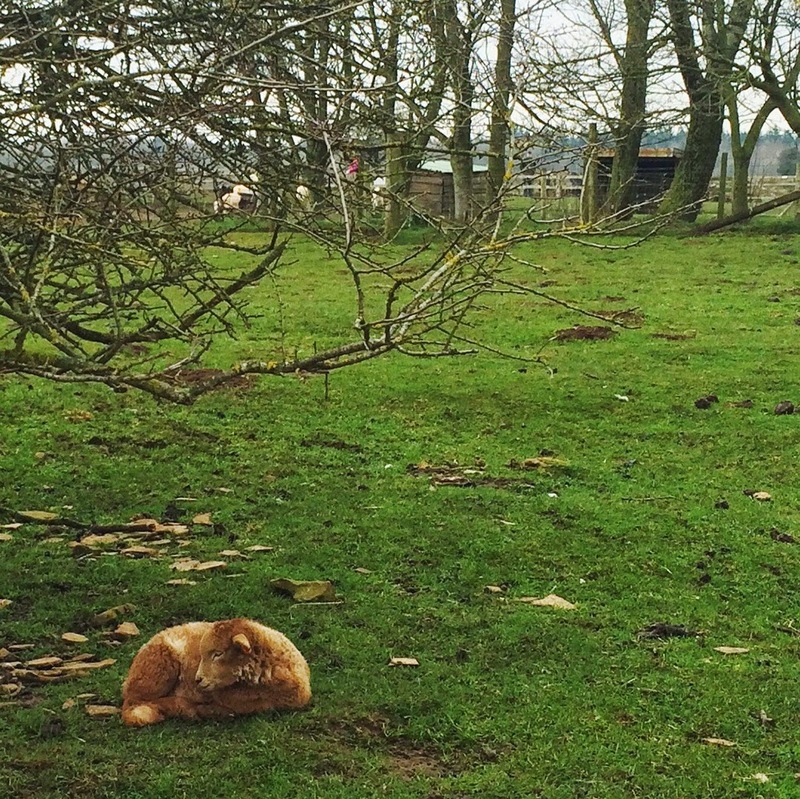 The range of places to stay in the Cotswolds can be overwhelming. Hotels, B&B's, Cottages, Farmstays.... We found this sweet cottage on Trip Advisor and absolutely loved our stay. It was a fantastic place, nestled away in a sweet little village on the Cotswolds edge. The owners, James and Paula, were wonderful hosts and made every effort to make sure our stay was a good one. 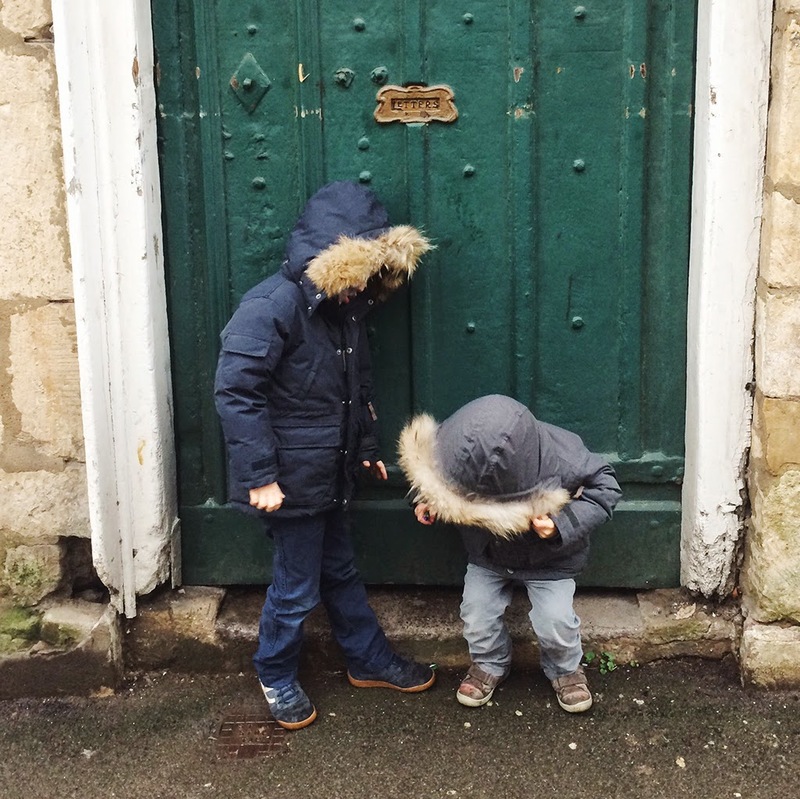 We loved being tucked away from the larger, more touristy, Cotswolds villages with the freedom to jump in our car and explore them during the day. As Londoners, there is also something to be said for complete, blissful silence at night! 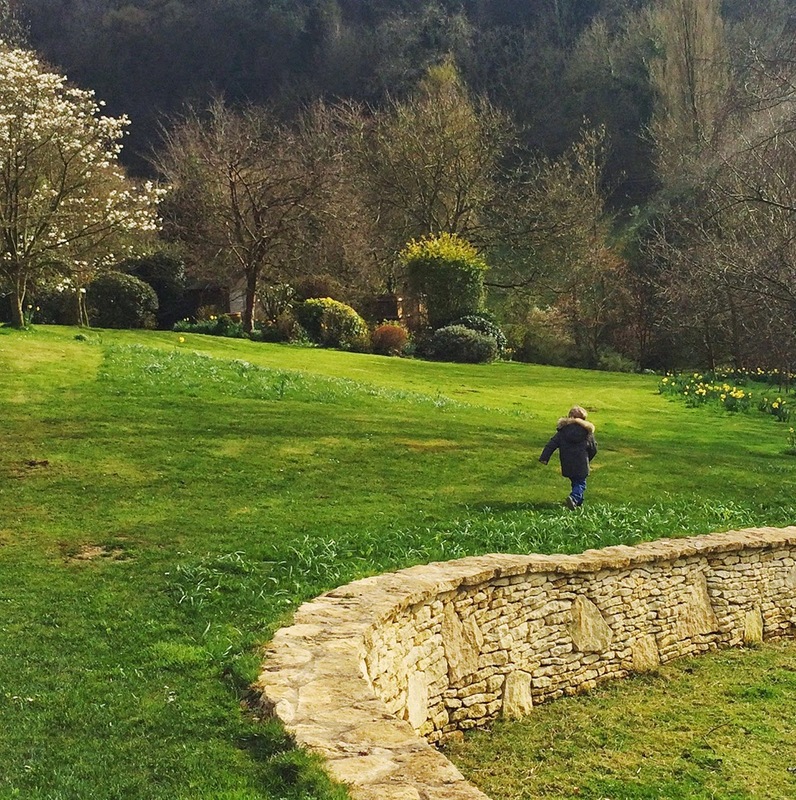 If you're a larger family, or you like more of a village scene, The Wild Rabbit in Chipping Norton or Dormy House in Broadway are both lovely and excellent at accommodating children, in style. 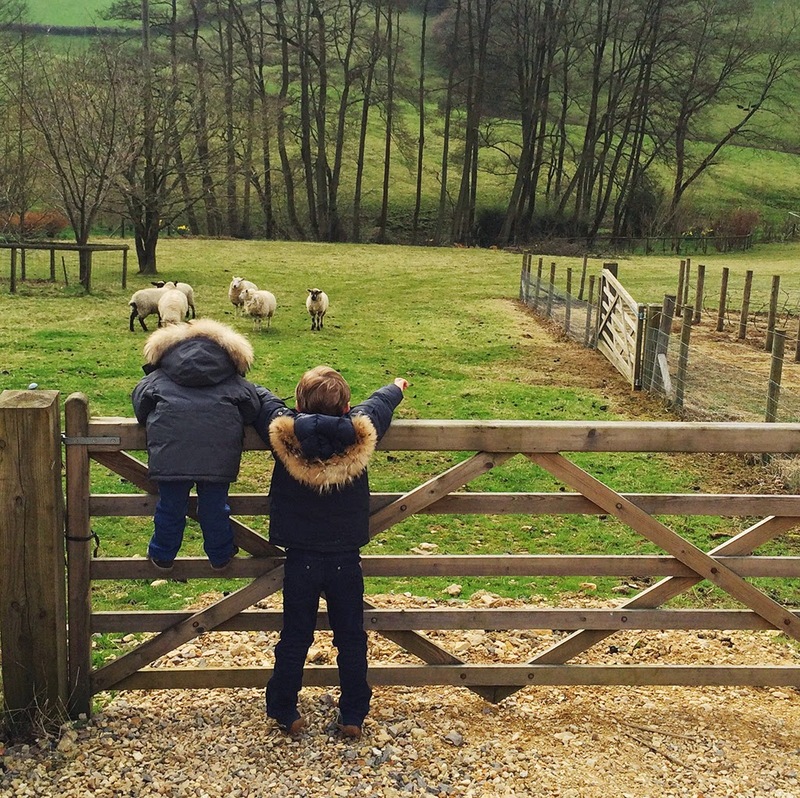 If you fancy living the dream for a few days and staying on a working farm, Cotswolds Farmstays or Feather Down Farms are your people. The Cotswolds region is truly a sight to behold and there are no mysteries around why it's listed as an area of outstanding natural beauty. Leafy, winding roads are met with picture-perfect, rambling village scenes at every turn, with enough flora and fauna to make you feel like you've stepped into the Beatrix Potter box set. 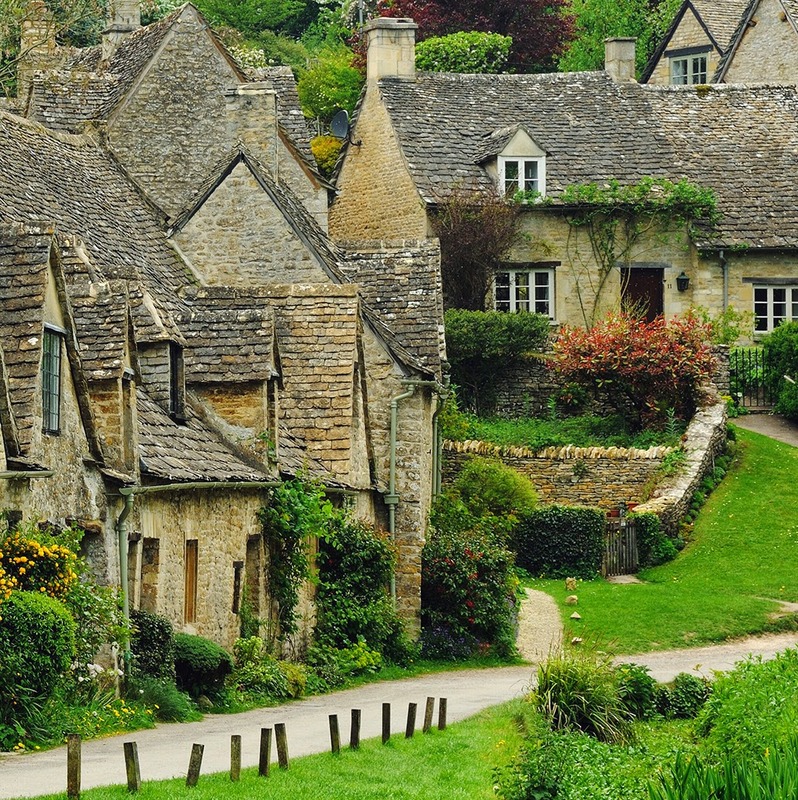 Of the larger villages, we found Bibury (pictured above), Stow-on-the-Wold and Bourton-on-the-Water to be particularly picturesque, with the sort of Cotswolds village scenes we had imagined. Driving between these places, through some of the smaller villages, proved just as charming - Churchill, Little Rissington and Idbury among our favourites. The Model Village was a highlight and a must-visit with kids. 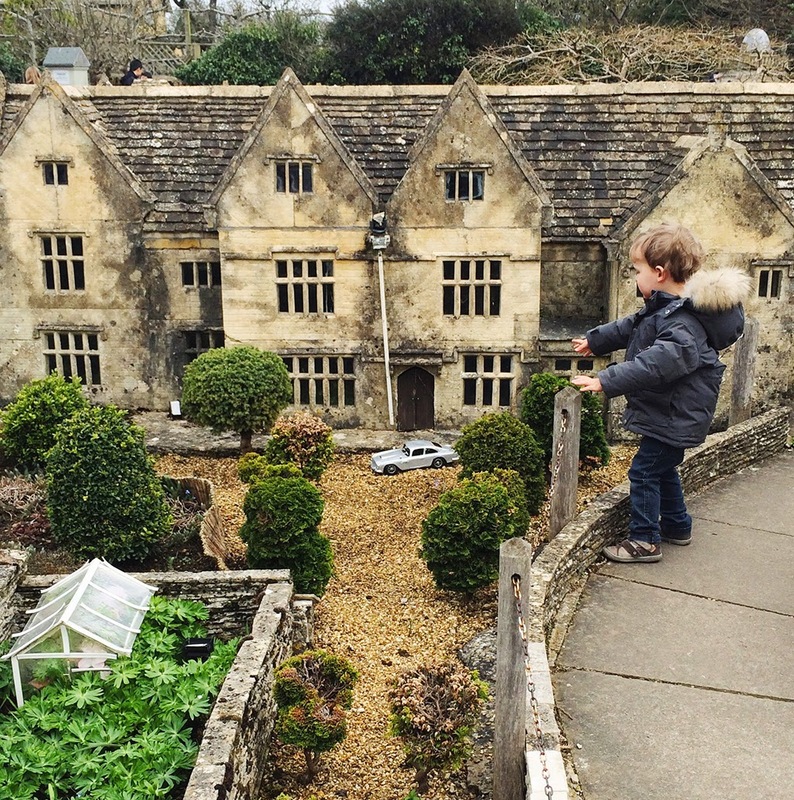 A sweet little one-ninth scale replica of the Cotswold village Bourton-on-the-Water, with everything from in-situ cars and green-houses, to amazing tiny bonzai trees. This miniature village was a delight for all for us. 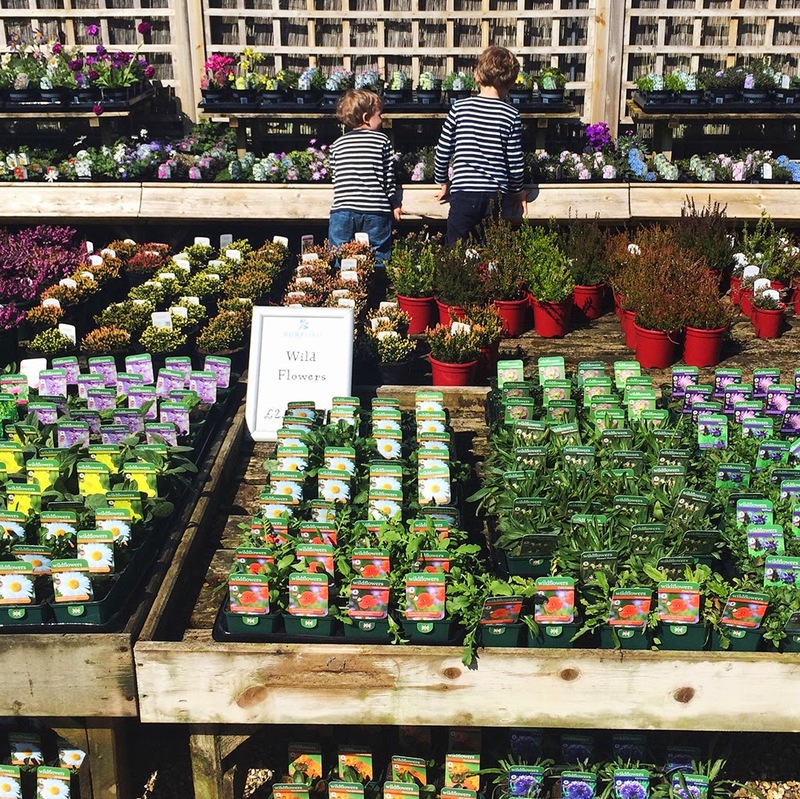 The Burford Garden Company was recommended to us by the lovely people at Winebear in Chipping Norton (note: great coffee here too!). 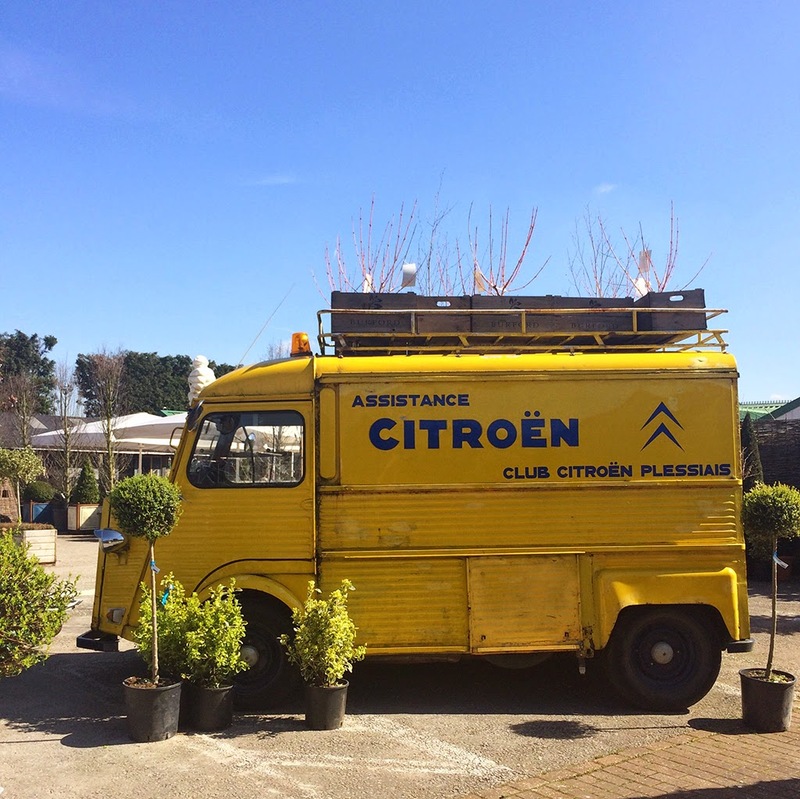 It's essentially a huge garden centre, but the brilliant outdoor playground and amazing gourmet cafe and deli make this place a winner with kids, and a welcome pit stop between car stints. There are no shortage of places to eat in the Cotswolds and we found that just about every village pub was as child-friendly as it gets. 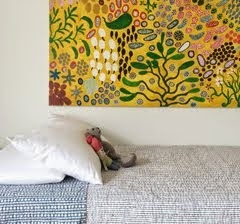 Warm, welcoming, relaxed, with comfort food in abundance and plenty of space, often outdoors, for kids to explore. A few favourites we encountered were The Fox Inn near Burford and The New Inn near Wotton-Under-Edge. If you like the quaint pub vibe but with a more gastronomical menu The Kings Head Inn in Bledington and The Kingham Plough in Kingham are worth a visit. 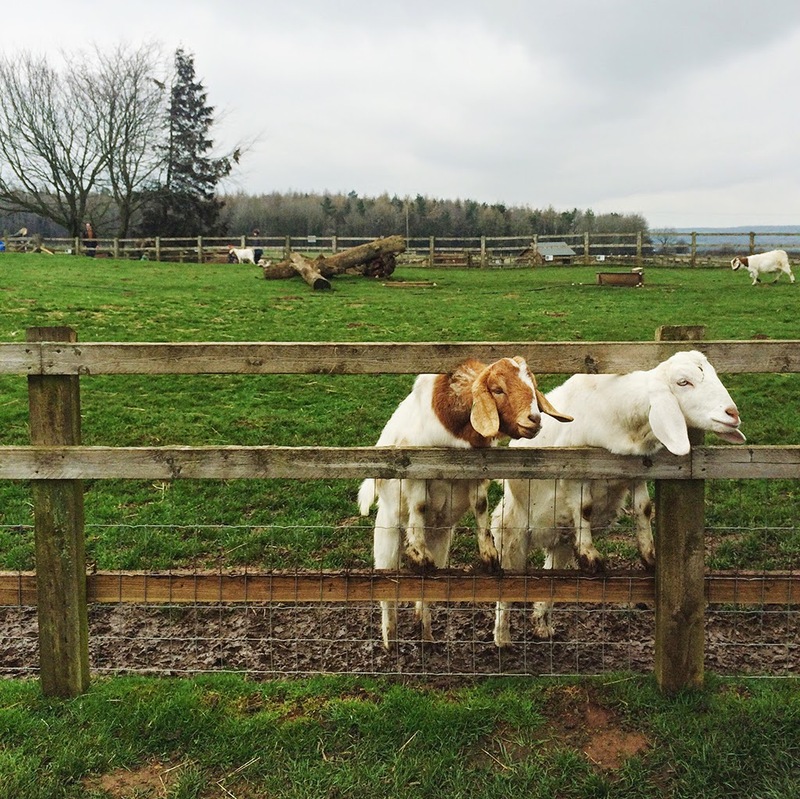 Do you have any favourite spots in the Cotswolds? I'd love to hear!